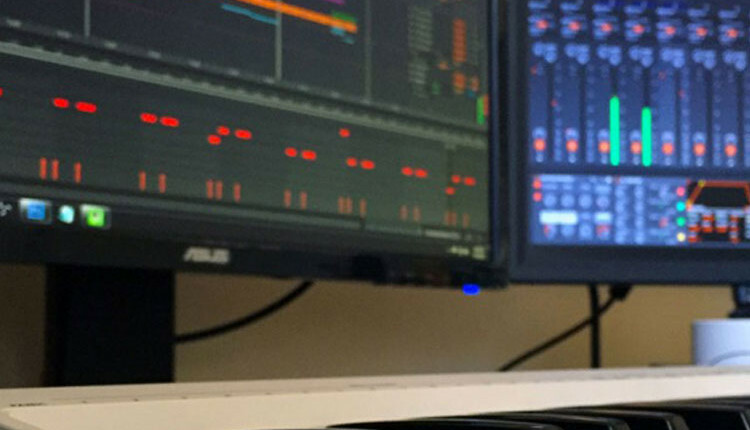 A complete hands-on course with advice for installing Abelton software and MIDI hardware. Step by step practical tuition for producing the music of your choice. – Introduction to Abelton Live, overview of software interface, equipment needed for using with Abelton Live, overview of Instruments and effects, setting up your first MIDI controller. 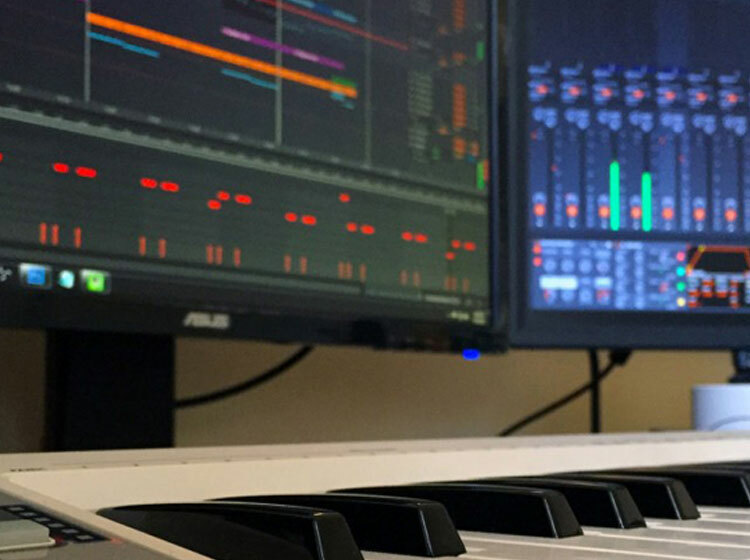 – How to start building a track from scratch, how to edit a track, extend or modify & change the tempo, how to make a mash-up, how to remix a track.